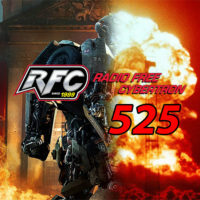 Radio Free Cybertron – 524: The Last Knight Review and More! 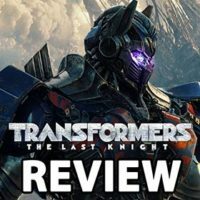 This review of Transformers 5: The Last Knight contains no spoilers! 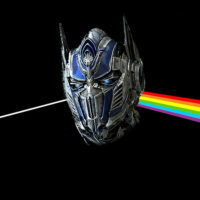 If you want to be spoiled, check out our podcast-only review of the movie to be posted later this week. 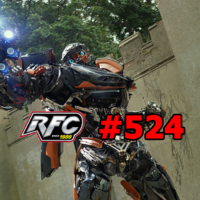 This week in awesome: Rob talks TF5 lead up and merchandising and Zima. 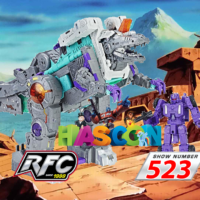 Q&A goes into toy hunting, is it a lost art? This week in awesome: Rob awakens from his Robsleep to talk about hunting Marvel Digest number 1 and realizing Miniforce is on Netflix in between super hard napping. 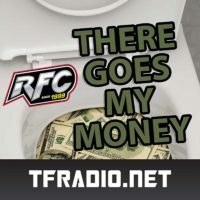 Then Q&A asks about Hasbro selling non US items.